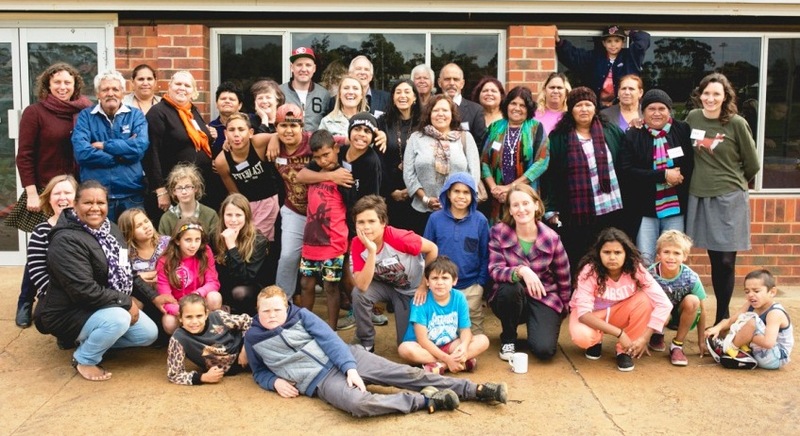 In 2015, CAN and the Shire of Goomalling ran a program to rediscover, record and celebrate the stories of the Aboriginal families who lived on the Goomalling Reserve and in local missions and bush camps. Through oral history recordings, photo sharing, family history research and arts workshops more than eighty community members helped bring the past back to life. The personal stories of twelve senior Noongar community members were recorded by award-winning oral historian Bill Bunbury and collated by former ABC sound engineer Jemma King into a poignant twenty minute radio documentary. 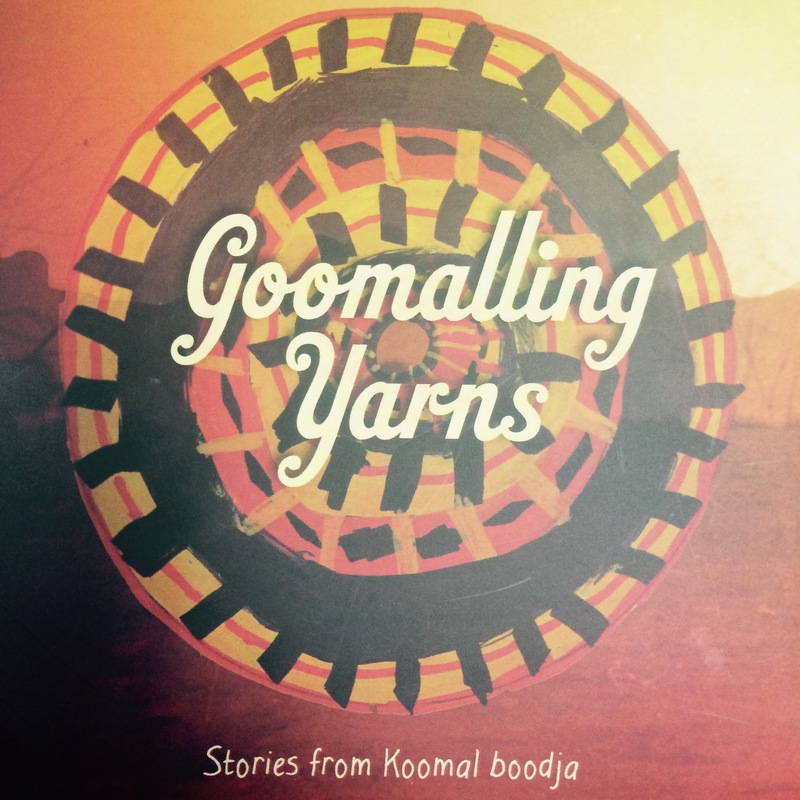 Copies of the cd 'Goomalling Yarns - Stories of Koomal Boodja' are available at the Shire office. Having a sense of identity, pride and self-acceptance is the foundation for thriving young people therefore it was essential to include our indigenous young people in the project. 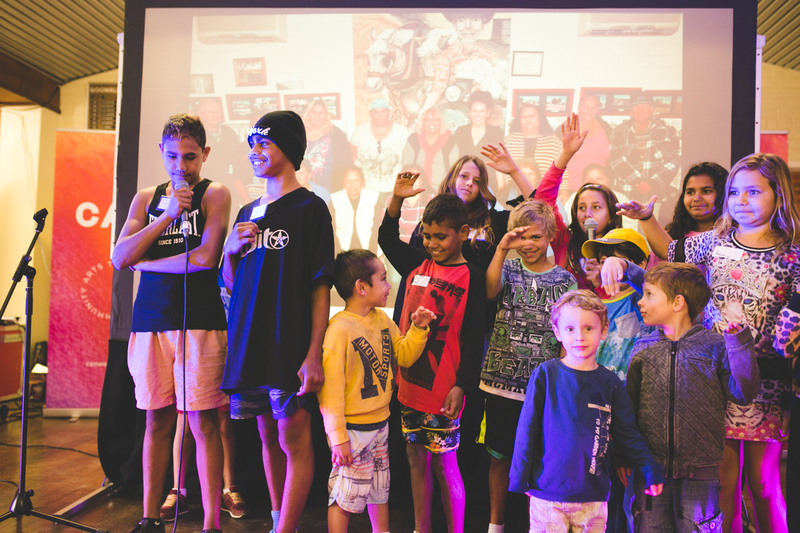 Accordingly we used these life stories of the Noongar community to inspire the town’s youth to record a hip hop music track in their honour. 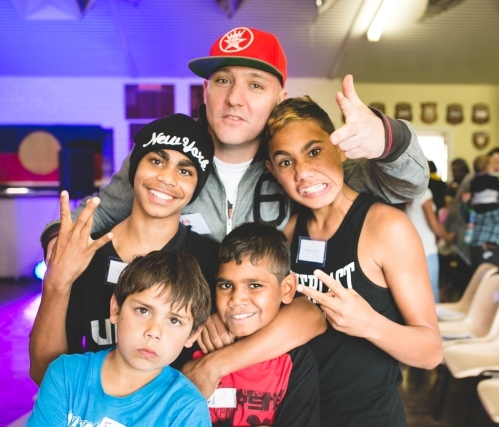 The song called "Turn Back Time" was created during a two day CAN workshop at the Goomalling Community Centre under the guidance of hip hop artist Scott “MC Optamus” Griffiths. Local young people also documented the history of the town through photography workshops delivered by Mary Parker and Nat Brunvos at significant cultural sites around Goomalling. All photos produced and collected are preserved by senior community members in exquisite hand covered family albums and all oral history recordings have been donated to Battye Library. A unique collection of photos capturing day to day life on the Goomalling Reserve was also unearthed through the project. The Mavis Walley collection made up of 360 photographs that were donated by Mavis’ daughter, Dallas Phillips, to the State Library of WA and can now be accessed via the Storylines website. Saturday 8 August 2015 was a significant milestone for the local aboriginal people. As a community we celebrated the launch of “Goomalling Yarns” - a formal acknowledgement of their existence in Goomalling’s history, displaying genuine appreciation for their culture and their contribution to our community. In sharing these stories we hope that the broader community learns more about the cultural significance of Goomalling, and the Noongar stories of the region. You can watch and listen to both the Goomalling Yarns radio documentary and the hip hop track Turn Back Time via CAN's webpage Bush Babies -> click on the tab 'Goomalling'.